"This debut novel provides a riveting, devastatingly realistic portrayal of the criminalization of marginalized groups and an unwavering examination of the lasting impact of bigotry. 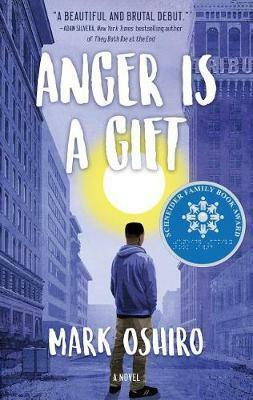 His teenage characters have authentic intersectional depth and are developed beyond the various ways society labels them: black, Latinx, disabled, Muslim, asexual, nonbinary, gay, lesbian...the narrative is compelling, providing a new and noteworthy account that continues the conversation and depiction of society's opposition to otherness. This is not to be missed and should be placed in a prominent position in every library serving teens." -- Voya, Jewel Davis.